Just Shutters is your destination for bespoke plantation shutters in the historic city of Rochester. Just Shutters offers the finest shutters, the widest range and choice, exceptional customer service and a lifetime guarantee. For these reasons, for Rochester plantation shutters you simply cannot go anywhere but Just Shutters. 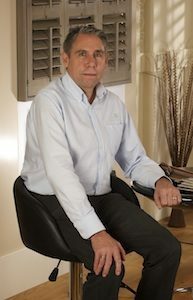 David Stansbury, an entrepreneur who is a Kent local with a passion for bespoke interiors, is our Rochester plantation shutter expert. – Ensuring your windows are secured. 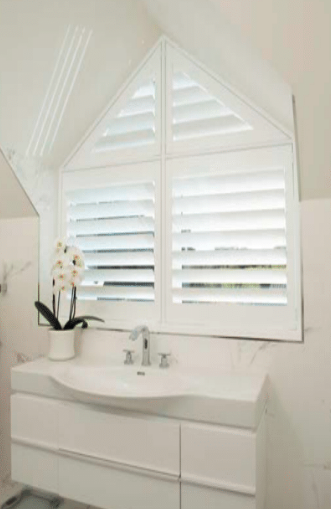 Our shutters are truly bespoke, giving you reasons to purchase with practicality and style in mind! They come in a range of styles, louvre sizes and colour choices – our plantation shutter experts can colour match to suit any décor you have in your home. WHY CHOOSE JUST SHUTTERS ROCHESTER? Our shutter experts in Rochester are renowned as perfectionists. At Just Shutters we are trusted as an established company run by experts who truly love what they do. Don’t just take our word for it, give us a call and chat with our dedicated experts and arrange a free home design. During the visit we can show you samples against the windows in your home and listen to any questions you may have. Call us on 01892 575 858 or follow the links below for more information, to arrange a visit and receive a quotation. Shutters fitted in lounge and breakfast room.